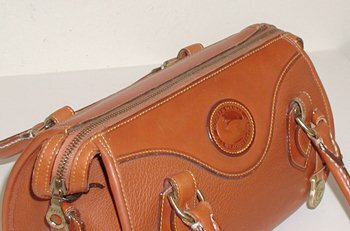 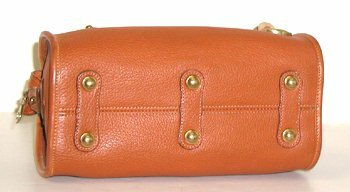 "This British Tan Vintage Mini Satchel is in excellent condition. 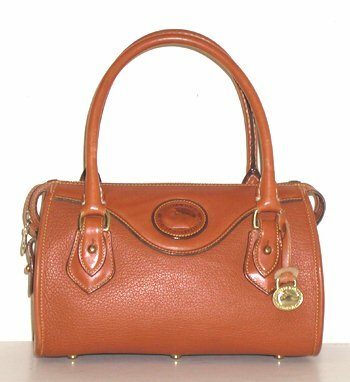 And don't let the official Dooney & Bourke name "Mini" fool you - look at the dimensions!" 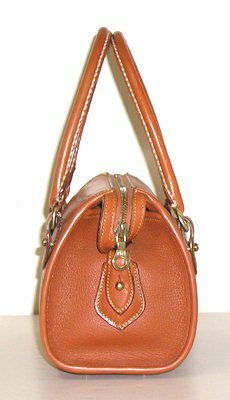 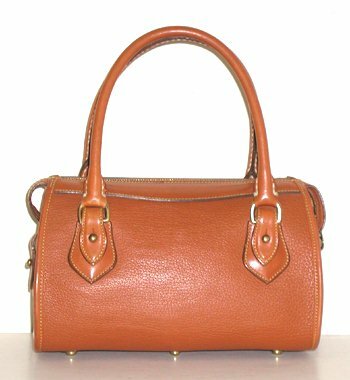 This Vintage Mini Satchel has very clean handles and optional shoulder strap. 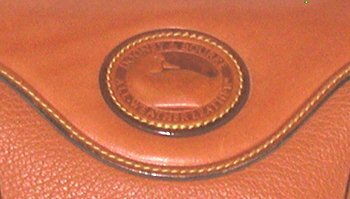 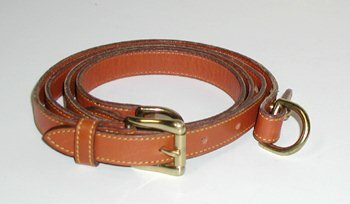 All Weather Leather duck seal is excellent.